What is Foo Fighters? What does Nine Inch Nails mean? 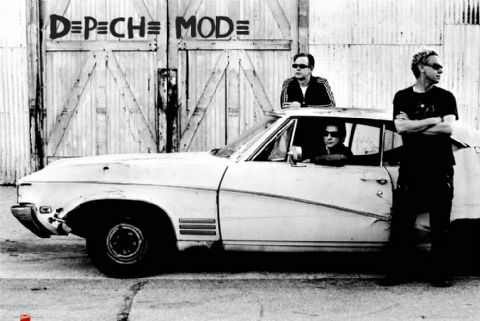 Now we tackle, the name Depeche Mode? 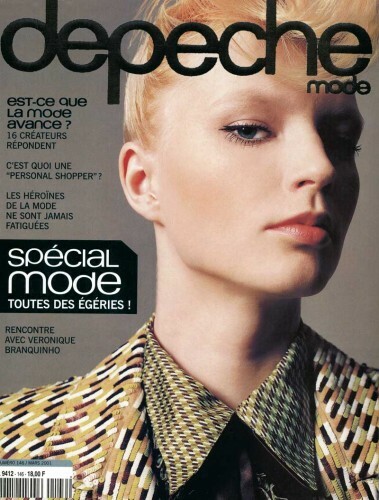 Here’s the French fashion magazine, Dépêche mode.